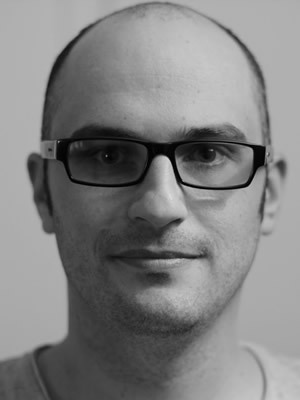 Nick has worked as a lead artist for a number of leading Visual Effects and Animation houses, including Aardman, Animal Logic, Illoura and Rising Sun Pictures. He has extensive experience working in advertising and feature films. With this background, he can produce sleek, high-quality 3D animations quickly and affordably to suit your needs.